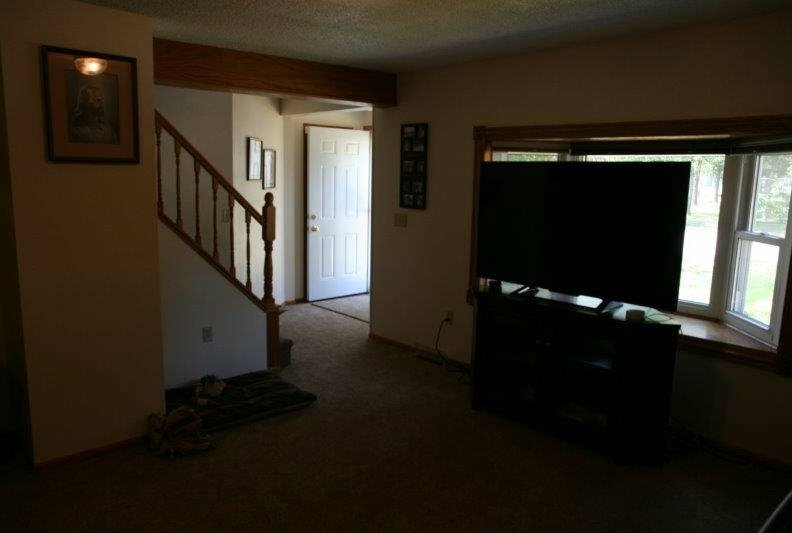 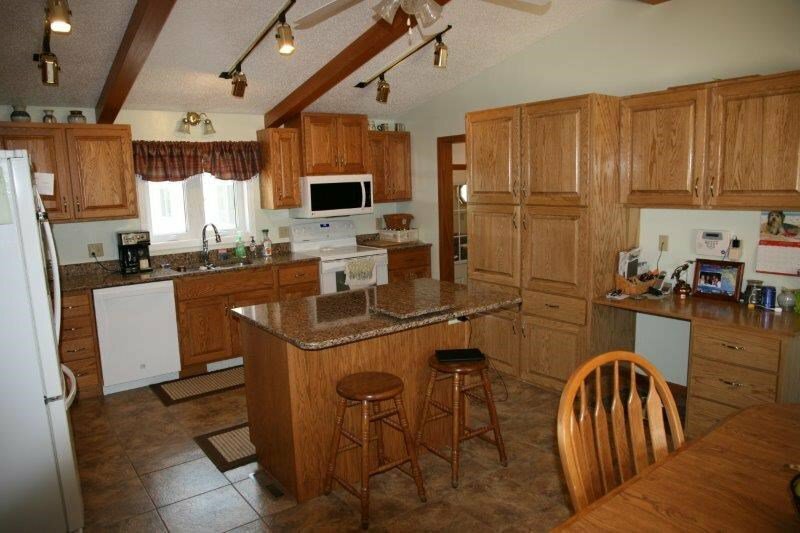 This large 5 bedroom home is ready! 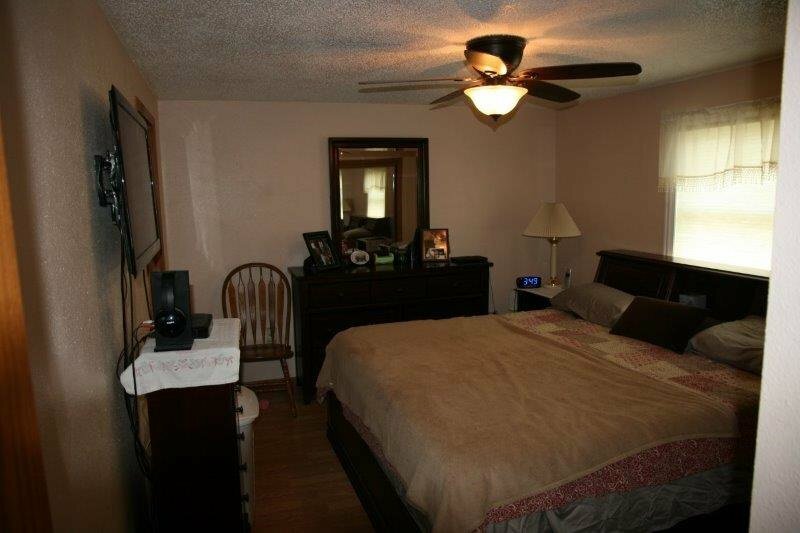 Large beautiful landscaped fenced yard is perfect. 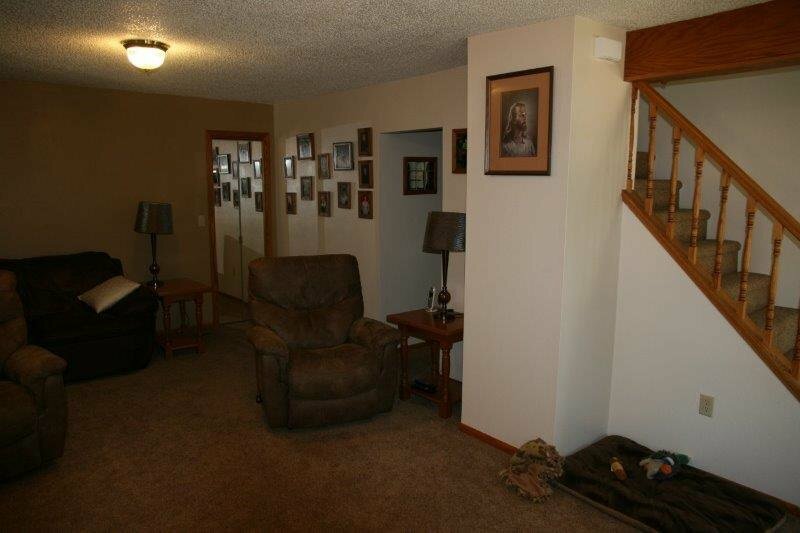 Mature trees, garden spot, shed & large patio area great for family get togethers. 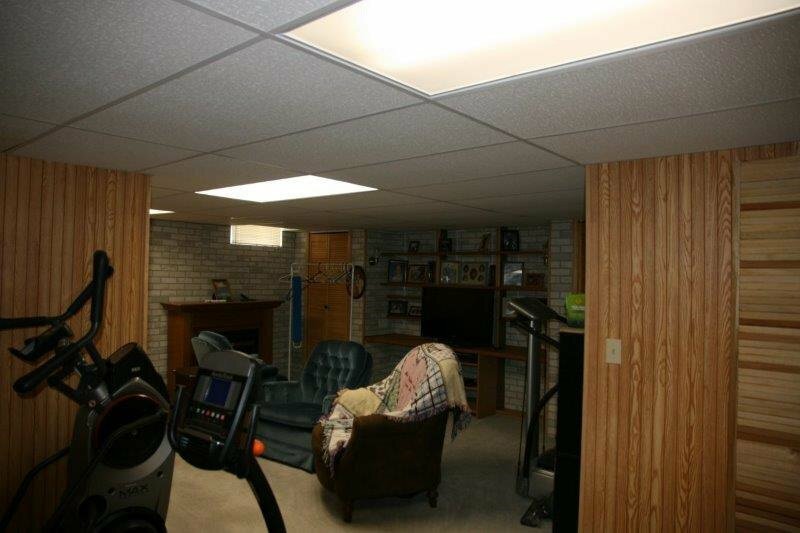 Home features a separate A1 garage with workshop plus an oversized A2 garage with large storage area. 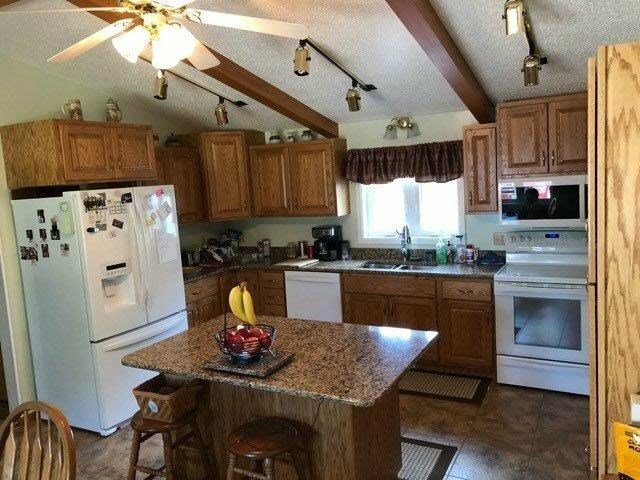 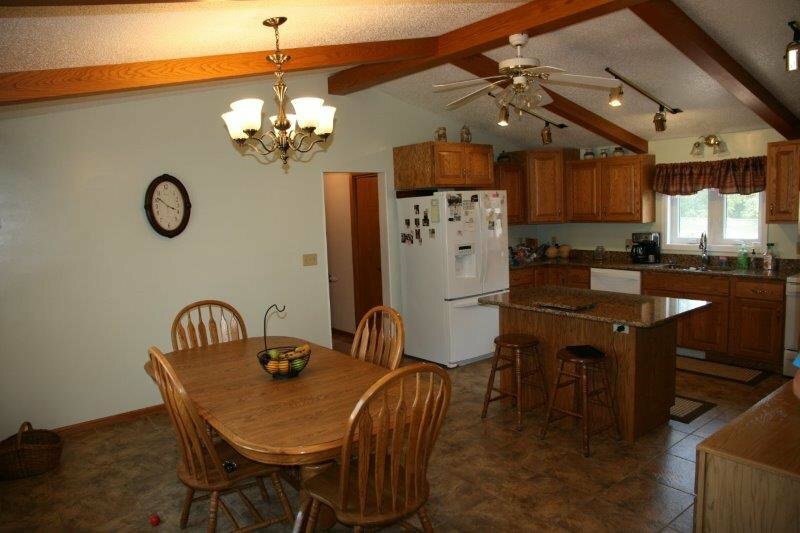 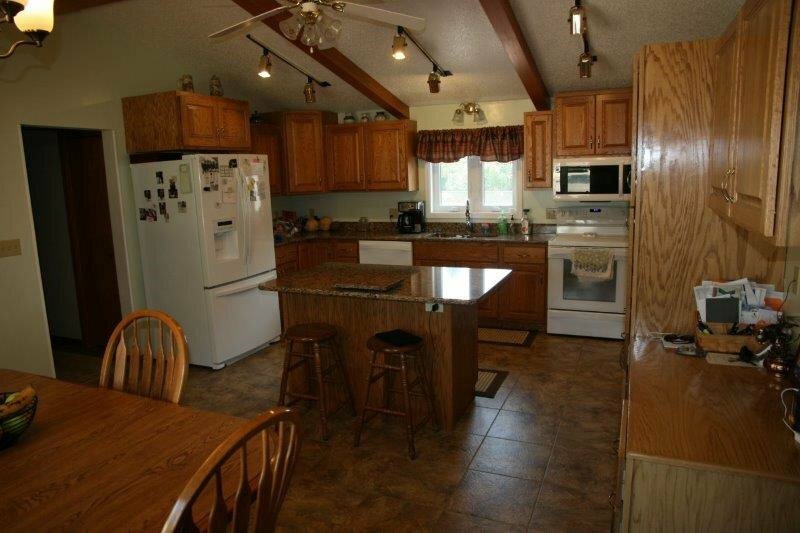 Kitchen has recently been remodeled with new cabinets and granite countertops and new flooring. 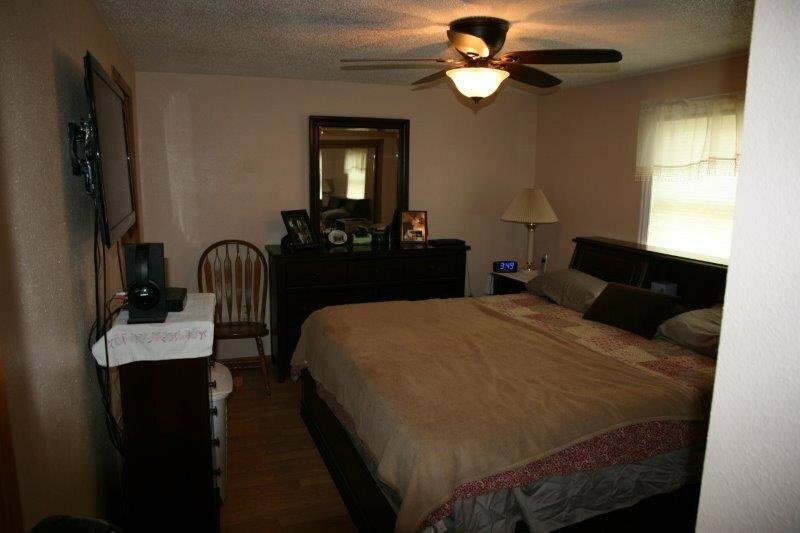 Nice sized master bedroom with walk in closet, master bath has new rounded shower. 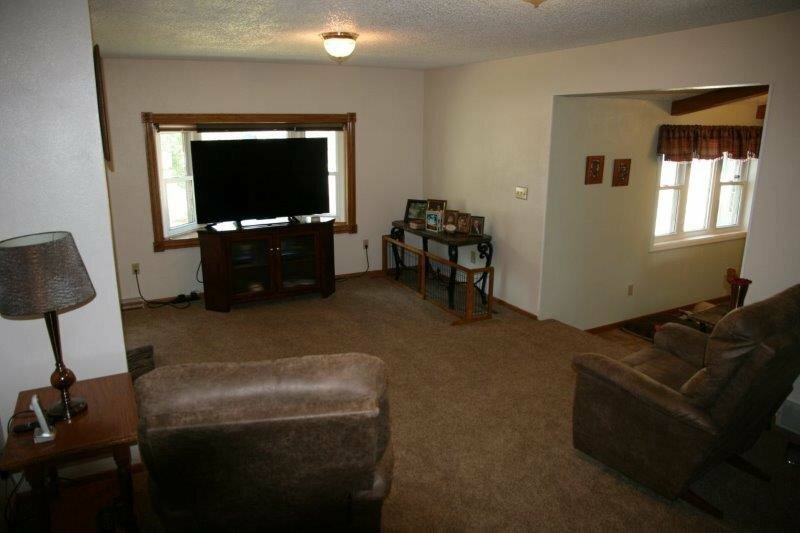 New carpeting in living room. 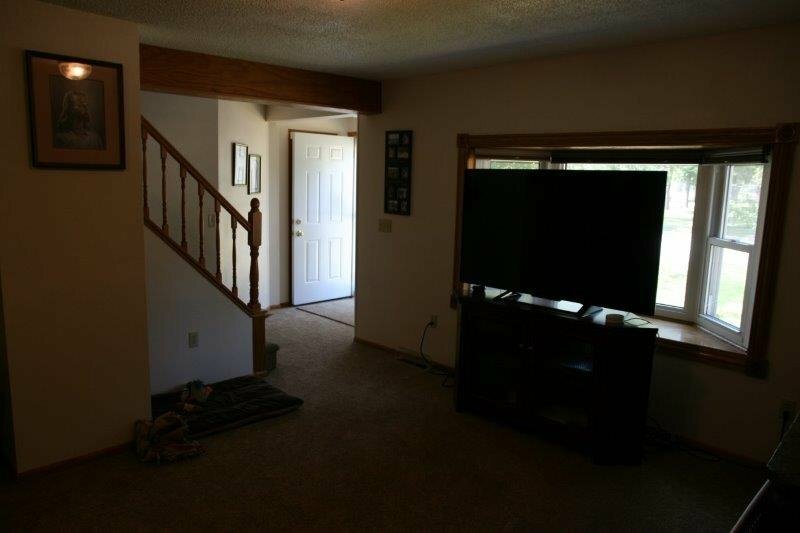 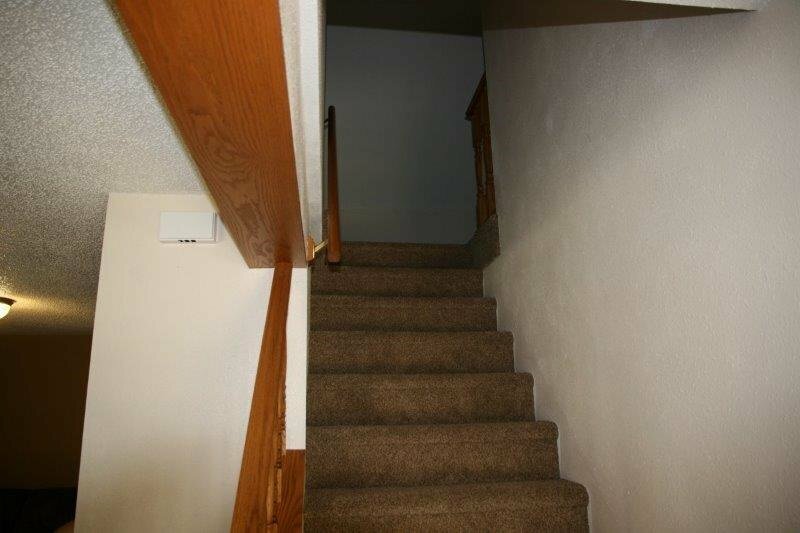 2 bedrooms off living room area - 1 has beautiful hardwood flooring and is nice sized and the other is used a as nice office. 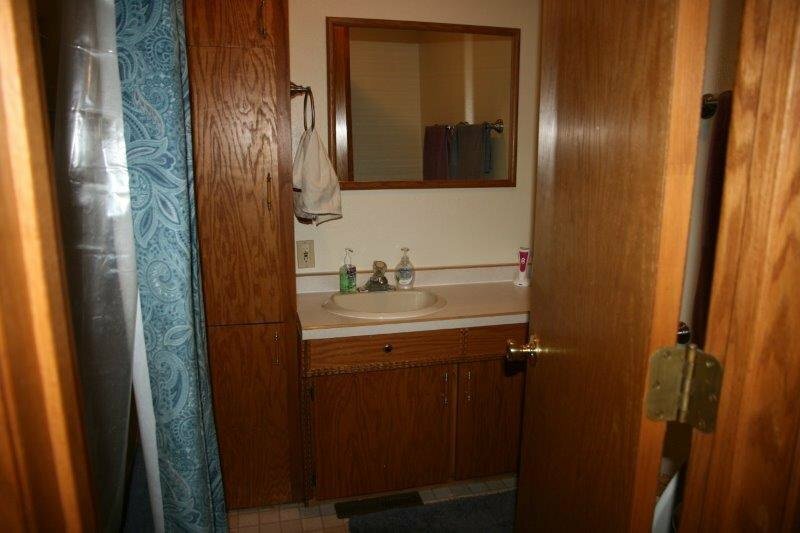 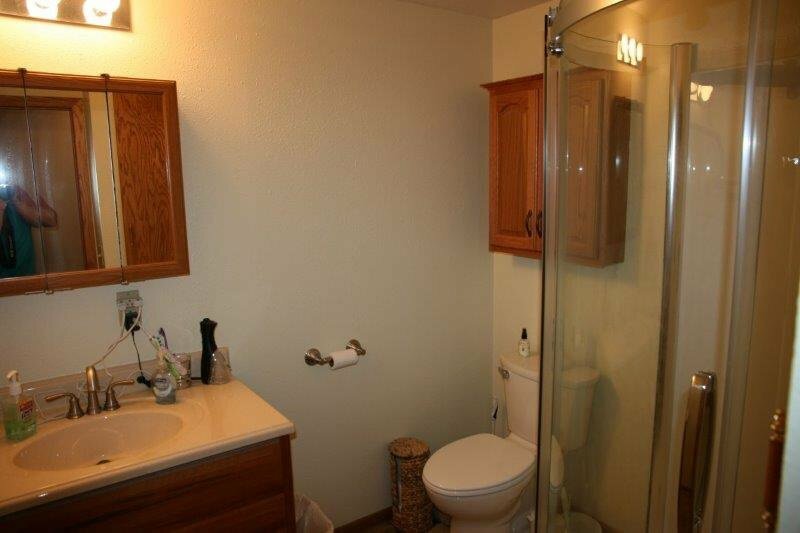 The 2nd full bathroom is located by 2 bedrooms. 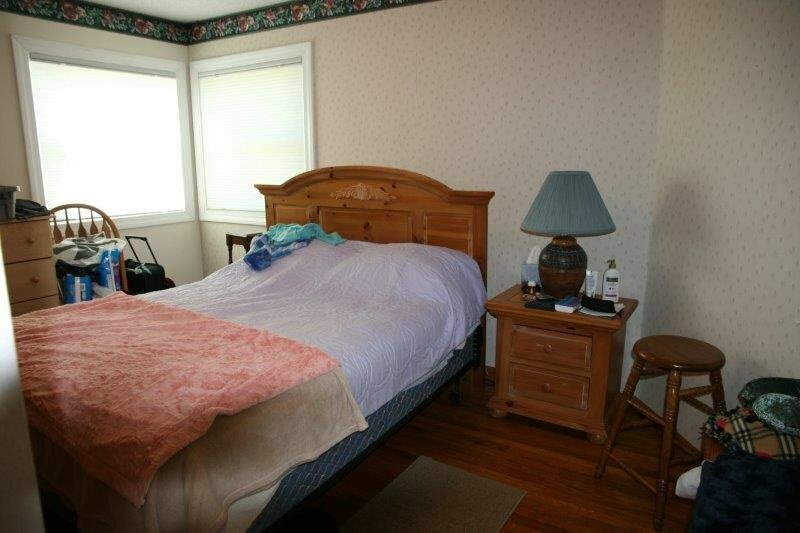 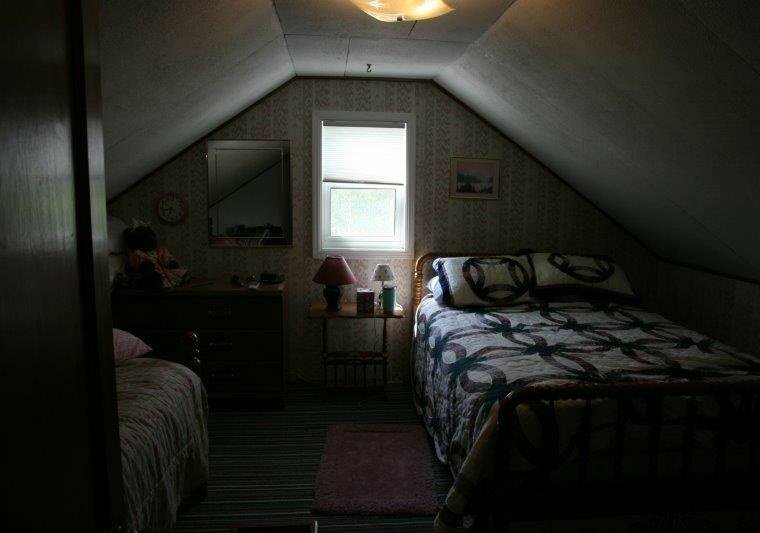 Upstairs boasts 2 new size bedrooms. 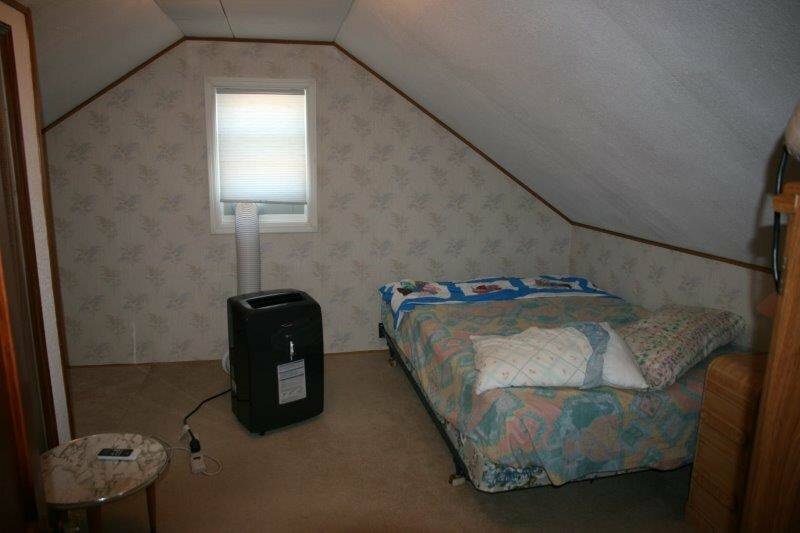 This home also has large 4 season room with hot tub. 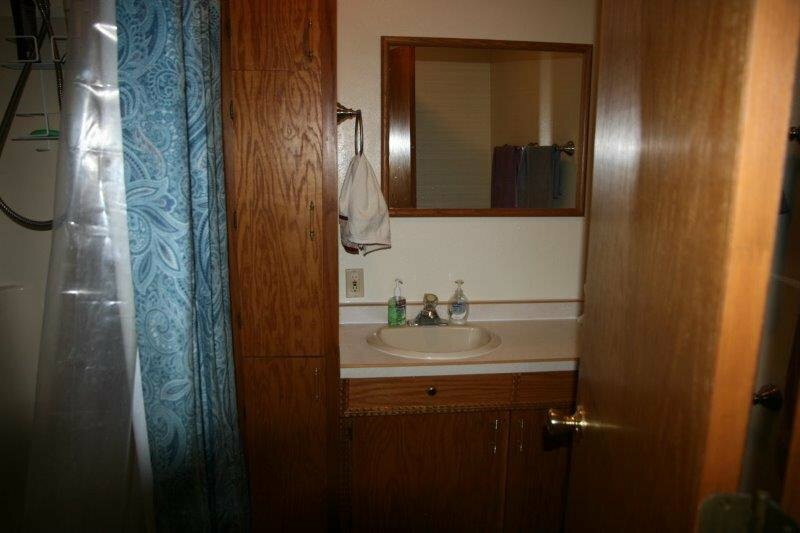 It has ceramic tile and patio doors to outside. 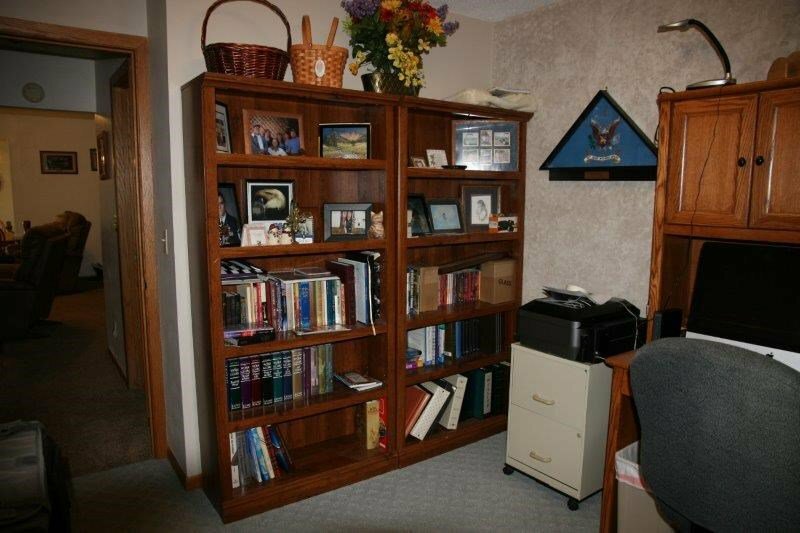 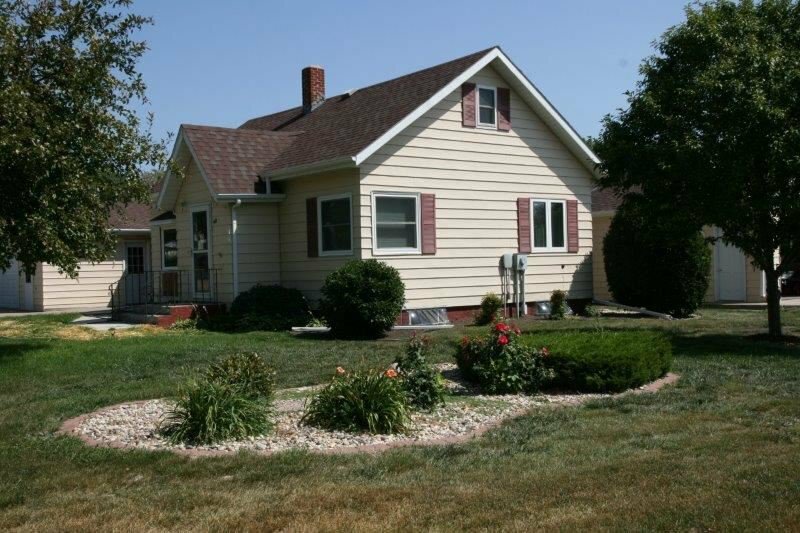 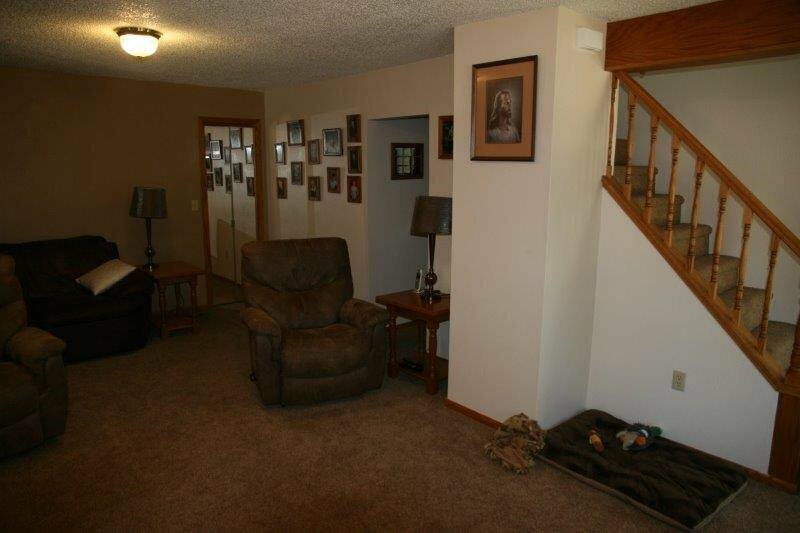 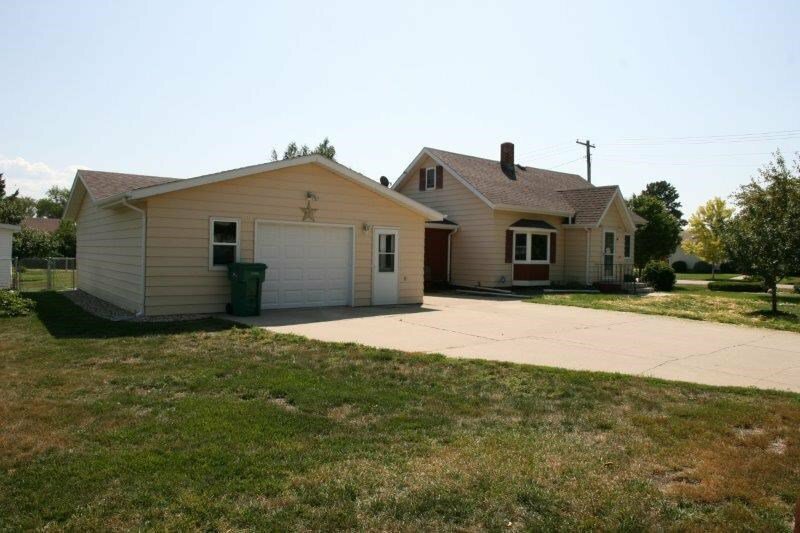 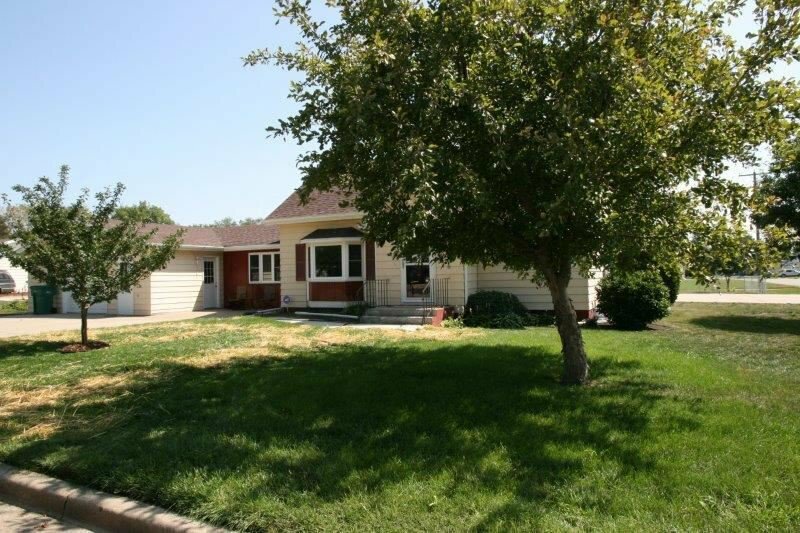 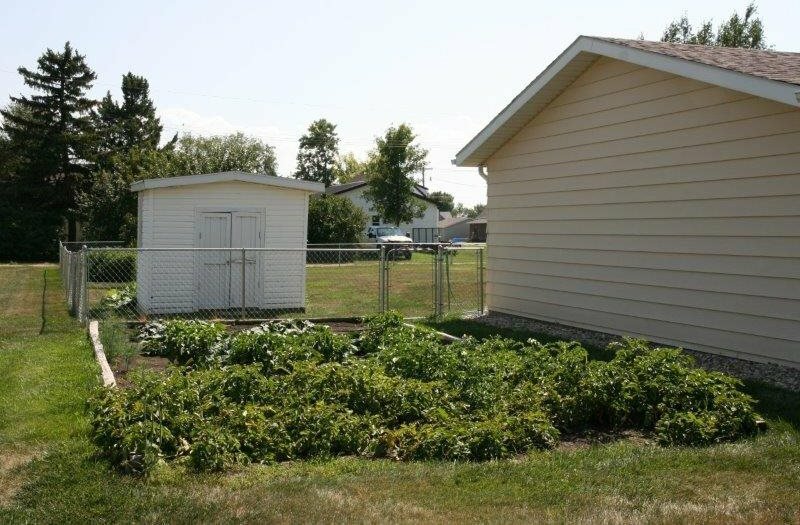 Listing courtesy of COLDWELL BANKER 1ST MINOT.